Inspired by authors such as Douglas Adams, Harry Harrison and Terry Pratchett, Artemus endeavored to create a world of science fiction and humor to delight readers across the world. 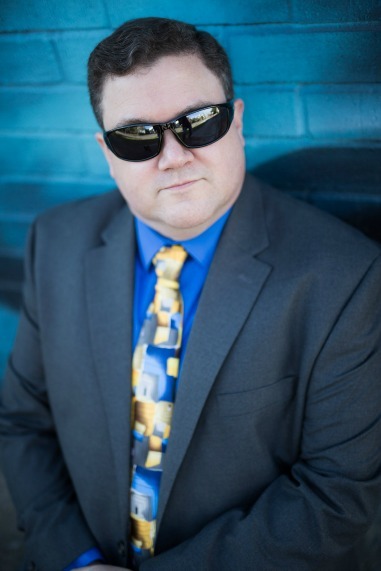 A lifelong computer systems professional, Artemus went from the military to government contracting to the commercial world fixing various computer problems and helping workers and companies get to where they need to go. Artemus also dabbled in acting as an improv troupe member for several years and performed in various stage, television and film productions. He lives in Katy, Texas with his wife where they rule their family kingdom of three adult daughters from afar and enjoy the company of their grandson and two dogs. 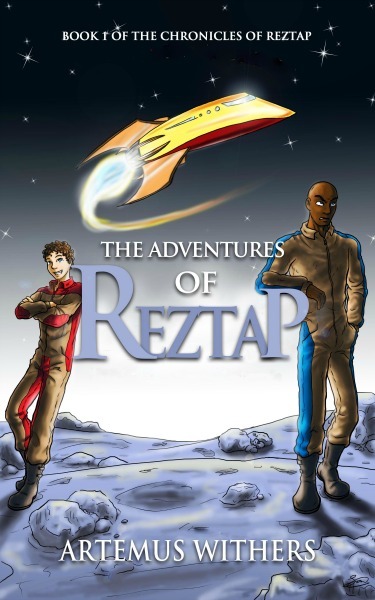 Science FictionEven simple plans never quite work out for intergalactic trader Tar Reztap, and yet he and his loyal friend Gorth keep finding their way into crazy missions that border the impossible. Chased throughout known space aboard the Bloated Namreg (quite possibly the ugliest ship to ever dock in a space port), it’s not long before Reztap’s nemesis catches up. And it’s not the Captain of the Progorian warship (really it was an honest mix-up that started that war); nor the Madame of the Courtesan Academy, who happens to be half-sister to the head of the assassin’s guild. No, real trouble requires blood ties. Reztap’s brother sends them spinning back into space to rescue a princess from a fortress on Alaga One’s moon. Desperate times call for desperate measures, and they are forced to pull out their back-up navigator – an eccentric android named Chuck, who has a thing for decorating (and “Rezzy”).Aboard the Namreg, a door unopened for thirteen years mysteriously grants entrance to a hidden chamber. Inside is a treasure, a long-lost family member, and a mission no one has to force Reztap to do. This time, he can’t fail. Regretfully, Princess Slurk has plans of her own.